“Judge Kavanaugh has a proven record of interpreting the U.S. Constitution according to its original meaning and has ruled consistently against regulatory agencies whose interpretation of the law exceeds its statutory authority. 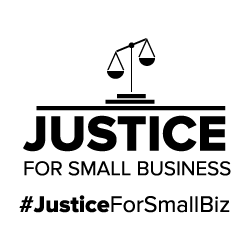 “Such a record helps to provide certainty for small business owners who ranked ‘Unreasonable Government Regulations’ as their second most serious problem in NFIB’s most recent Small Business Problems and Priorities report. Should Public Corporations be Allowed to Exercise Regulatory Powers?